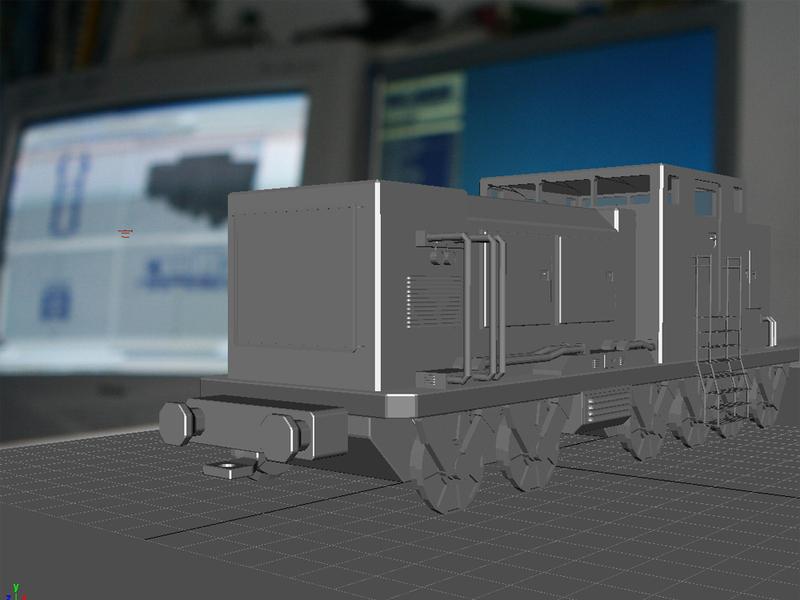 This train was made in the same period of time as my Pepakura truck project and was part of the same 3D class. I'm really pleased with the end result since I had never really worked with Maya before and this train turned out way better then I expected it to turn out. 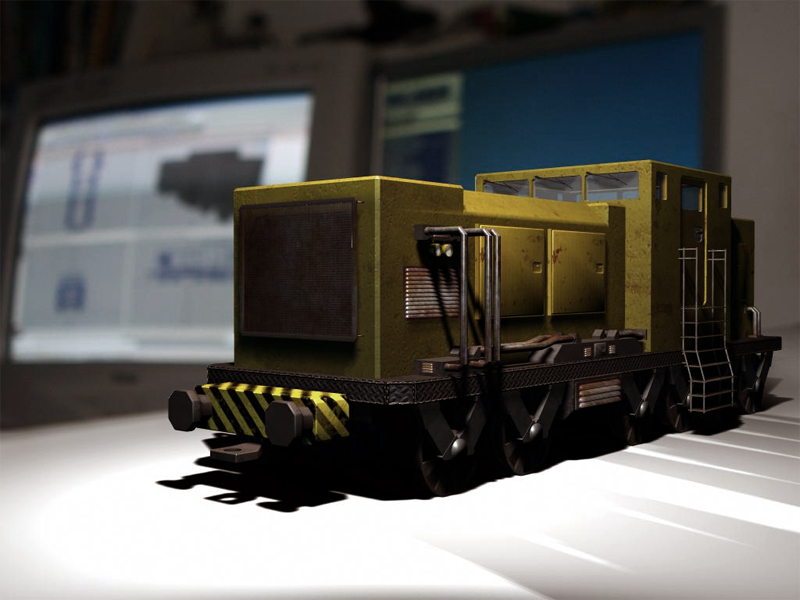 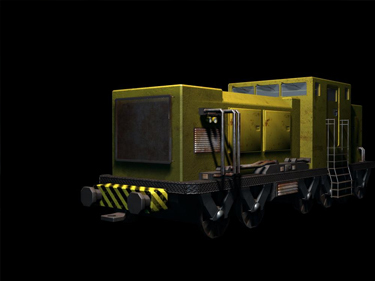 If you look closely you can see the PC the train was modeled on in the background photo of this render.